eMapshop – Your subscription free digital map source! We provide maps for world history, U.S. history, government, earth science, world geography, and human geography. You can select from our collection of over eight hundred interactive maps grouped by grade and subject. If you can’t find the exact map you need for a curriculum, we can build it! 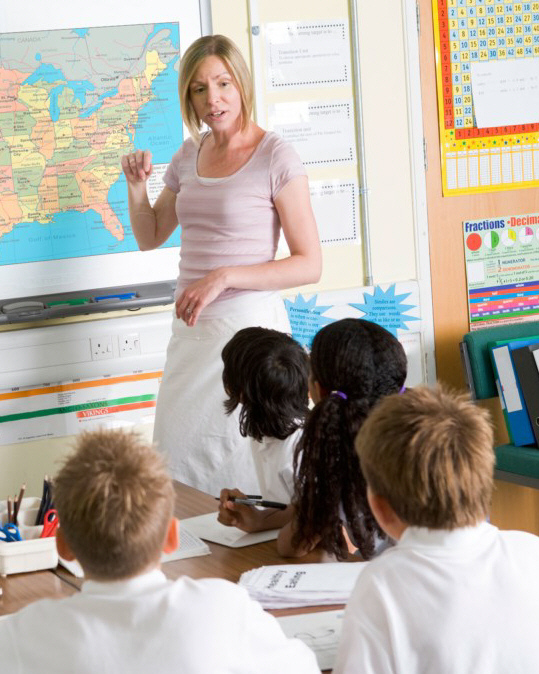 Multiple layers of map features provide a robust teaching platform. For example, you can show ocean names then remove them for testing. Multiple Options for PC, Mac or Tablet! We offer a way to view our interactive maps utilizing the technology you already have in your classroom. Options include applications running on Windows or Mac, or web based content to run on Chromebooks, iPads, and Surface. Add Your Own Custom Content! Our electronic maps offer you the option of adding content directly on the map to suit your specific curriculum needs. Draw lines, highlight areas, add labels, and add photographs directly on the maps. Save your custom maps so they can be used over and over again. We have created the eMapshop to be a cost effective way to provide quality maps for every teacher and student in your school. Unlike on-line mapping programs, this is a perpetual site license, which means you pay for it once and own it forever. It’s designed as an IT friendly PDF based map collection for the simple menu driven software. It works great on a SmartBoard but it’s not required. All maps have the Adobe reader tools enabled and you can get by with just a projector screen and a wireless mouse to bring our maps to life. Our packages are designed to be grade level specific. We have an elementary, middle, and high school package. We organize all these maps by an easy to find category and title system. Our subscription free digital map packages are tailored to your needs. Multi and single user packages are available for classes of any size. Maps can be run on individual computers or networks and are Smart Board or Promethean Board compatible. Click your grade level below for details. Our K–5 Elementary collection focuses on early map skills, reference maps, and basic U.S. history. A robust package with interactive state, U.S. and world maps along with civic & government collections. Interactive state, U.S., and world maps plus civic & government and U.S. and world history packages. HISTORY – Our first edition digital map collection was introduced at the 2011 NCSS. We have worked with many educators during the past years to revise and complete our standard specific content. The eMapshop is being utilized in 39 States across the USA and over 800 Virginia schools including Fairfax, Arlington, Prince William and Stafford County. We would like to extend a special thank you to the Social Studies teams in these counties for their invaluable contribution to the content of this unique digital classroom mapping program. Includes updated political changes, “East Sea” label on World History maps, dozens of new maps to address new curriculum requirements. Run on your School’s Intranet or network. New Web based version opens the door to Chromebooks and iPads! Works with any modern browser and allows multiple maps to be open at the same time.